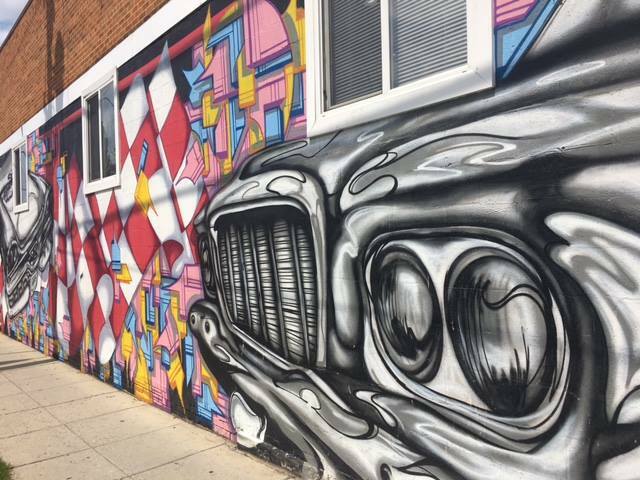 For over 26 years, Murphy's Auto Body Shop has grown to become one of the largest collision repair facilities in the Washington, DC area. We are a family-owned business, with deep roots in Washington, DC since 1991 and we are committed to providing quality craftsmanship and exceptional customer service. We employ highly qualified and certified technicians and support staff who share our core values of honesty, integrity and customer service. We use only the most cutting-edge technology and collision repair techniques in our state of the art collision repair facility. After being nominated for the DC Small Business Award by D.C. 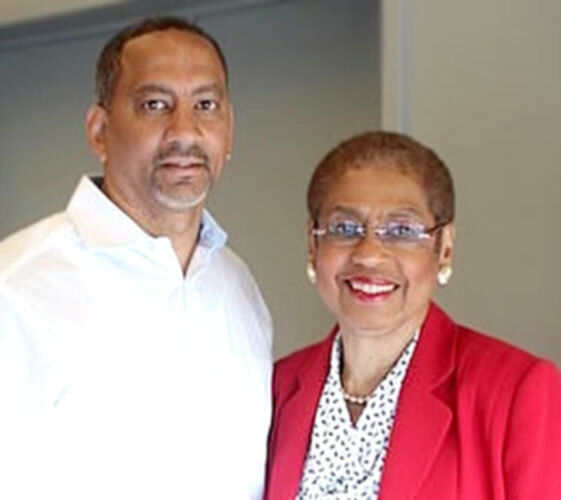 Delegate Eleanor Holmes Norton in 2014 (and receiving it), we have continued to excel as the DC area's premier collision repair facility. Our location is metro accessible; we also offer free local shuttle service, multiple major auto insurance company affiliations, towing services, and convenient office hours. If you need to rent a vehicle, no problem! Enterprise Rent-A-Car is conveniently located onsite and available to service your car rental needs. When you're in need of collision repair services, consider handing over your keys to Murphy's Auto Body Shop - that's the first step towards restoring a peace of mind. We understand the importance of timeliness, therefore we'll get you back in your vehicle quickly and safely, every time. Our collision repairs carry a lifetime warranty. Murphy's, a family-owned business you can depend on.